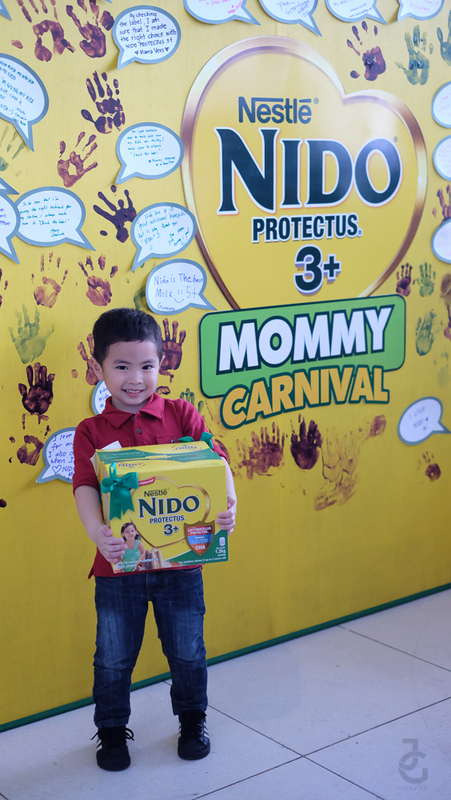 My lil’ Mr. JG’s milk now has a new look and to formally introduce it to public, Nido 3+ held a Mommy Carnival event a few weeks ago. 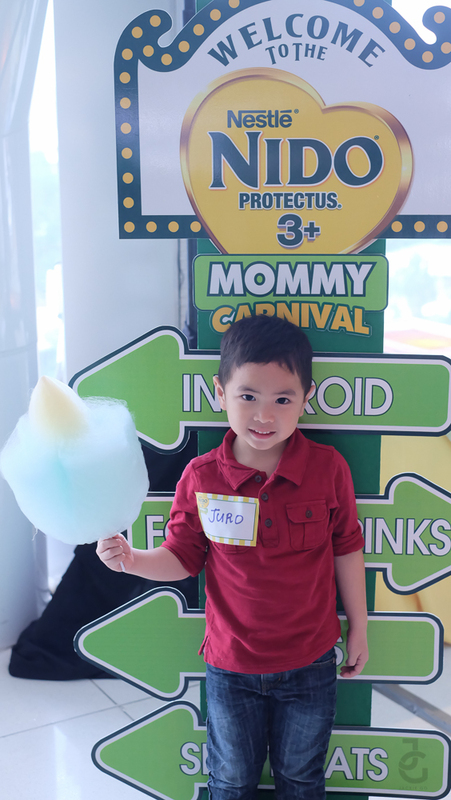 My date at the #NIDOProtectusMommyCarnival was busy with his treat! This was his face prior to getting his cotton candy! Hahaha! 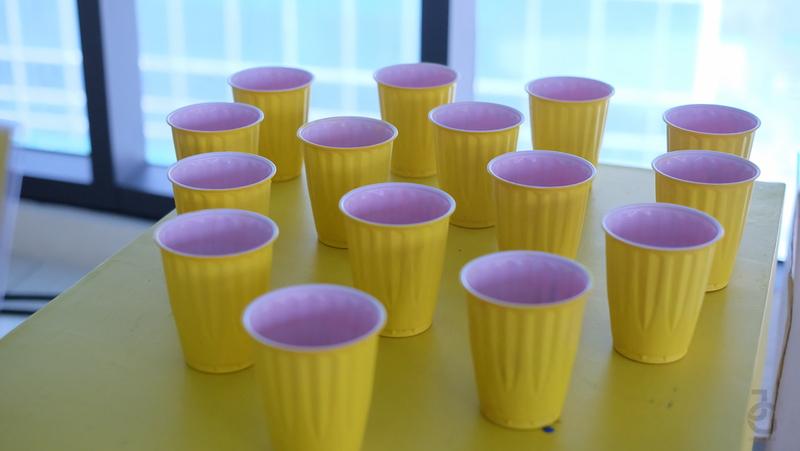 No carnival is complete without some treats and fun activities. Shoot the ping pong ball was such a delight for this lil’ guy who likes any game that involves balls. My intense look while concentrating on finishing and winning on the wire game. Team work trying to win the game! Heehee. 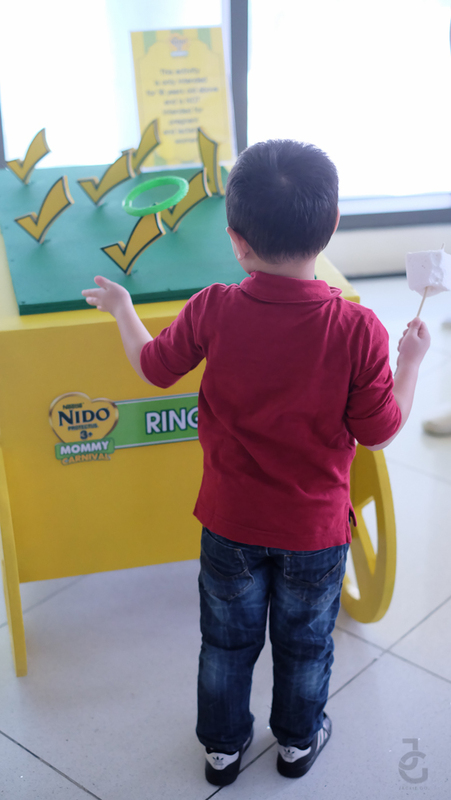 Since my son started drinking Nido 3+, I’ve worried less about his health. No more ouchy tummy and people have noticed he’s gaining weight & adding inches to his height steadily (his doctor says he’s on the right track). 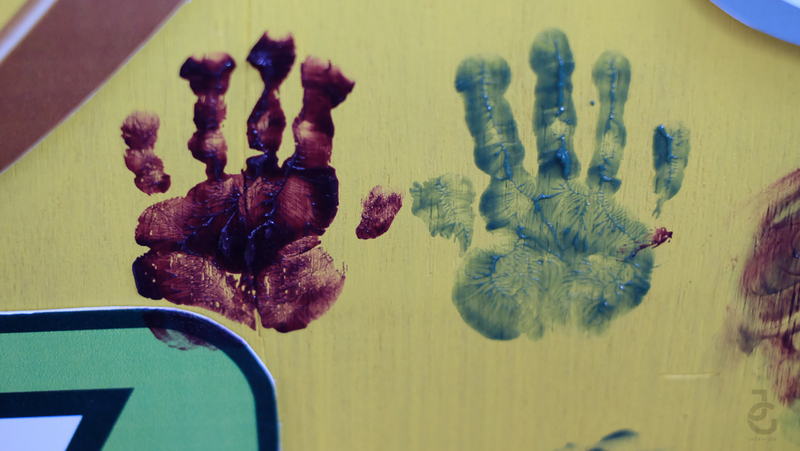 I’m no longer afraid to let him enjoy & have fun because I know he’s protected from within. 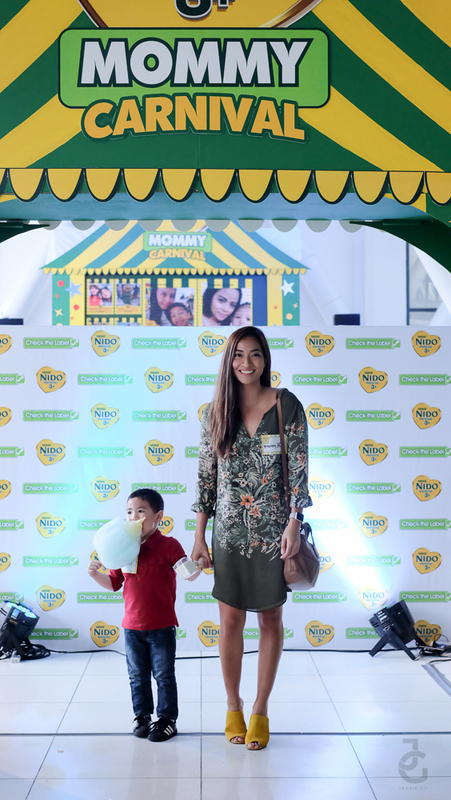 Fellow Nido 3+ mom Sarah Labati and her son Zion were present during the event. 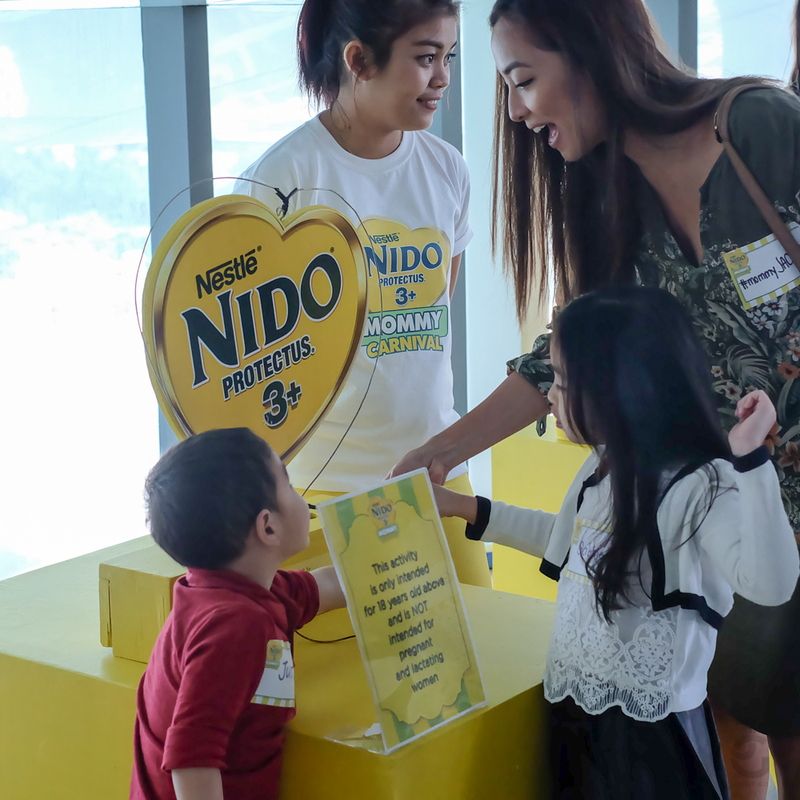 She talked about how NIDO® PROTECTUS® 3+ makes it easier for moms like her to #CheckTheLabel. 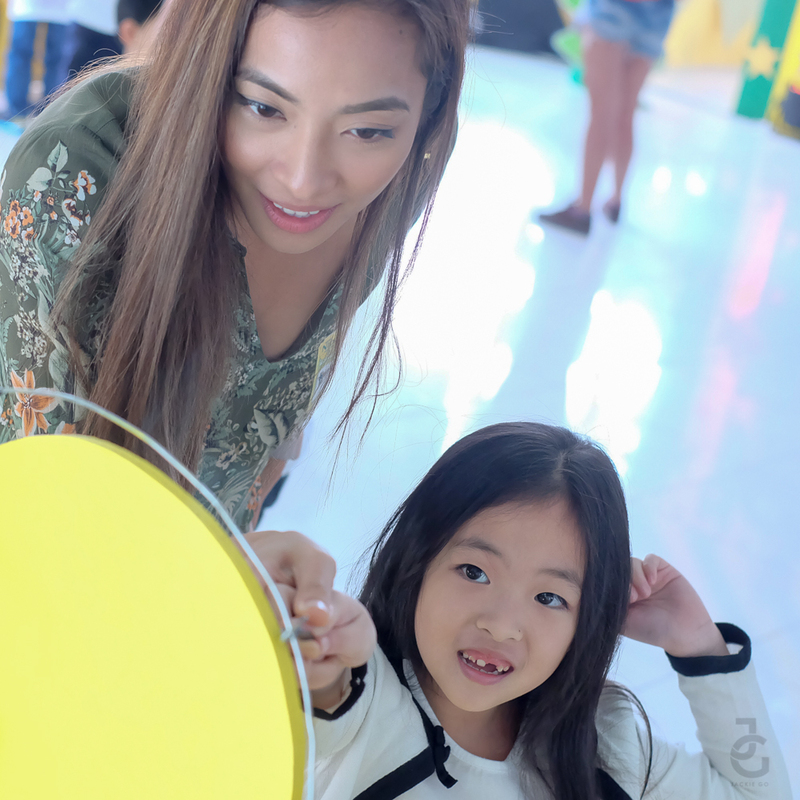 Check out Sarah’s newest TV commercial with its catchy jingle below. I swear every time I hear the jingle I can’t help but sing along! 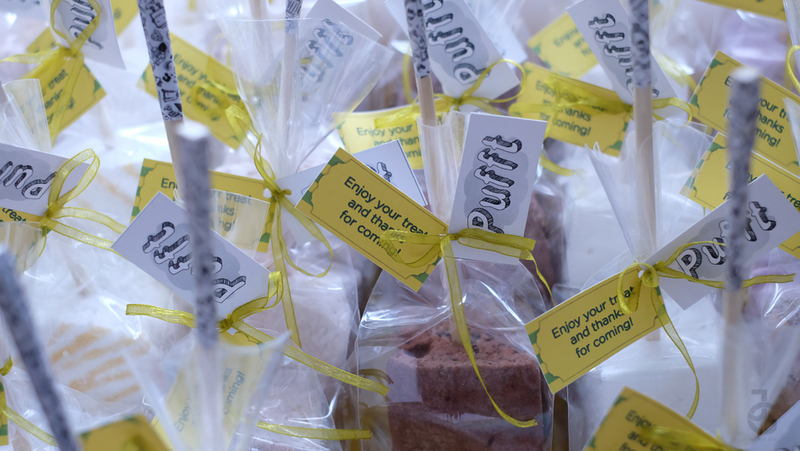 Not only is it catchy, I am reminded to #CheckMoMuna the label of products that I give or let my kids use. This lil’ guy is so funny. He insisted on lining up to get his milk and even asked me to take his picture with his new milk! 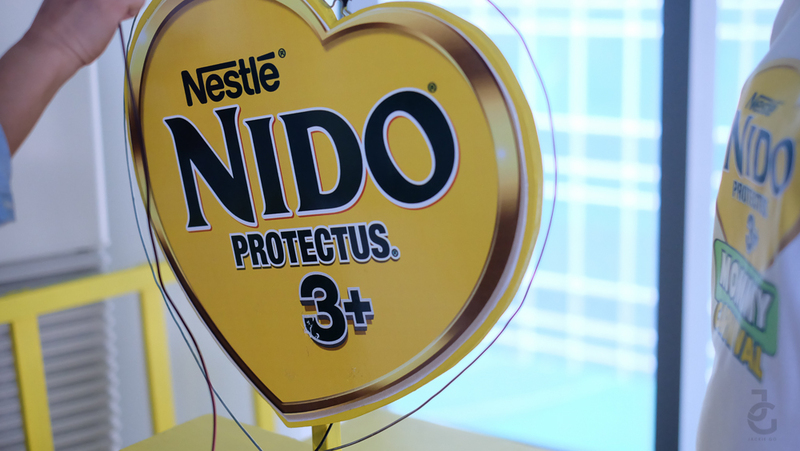 NIDO® PROTECTUS® 3+ comes in a new pack that makes it easier to check the nutrients inside the milk: With just one look we can easily identify and learn about the unique combination of nutrients found in NIDO® PROTECTUS® 3+, which contains Lactobacillus Protectus®, DHA, PREBIO® 3, Iron, Zinc, and other essential vitamins and minerals. 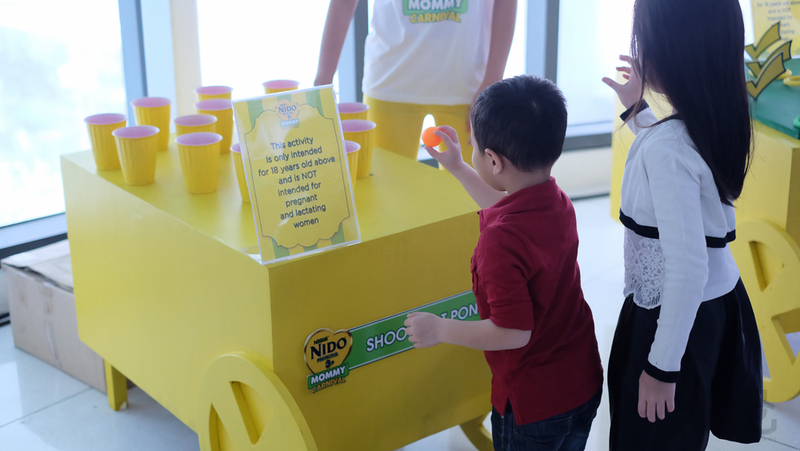 Thank you Nido for always supporting moms like me who really aspire to raise happy & healthy kids–who hopefully grow up and reach their full potential. Thank you for providing my son the best milk he can have. 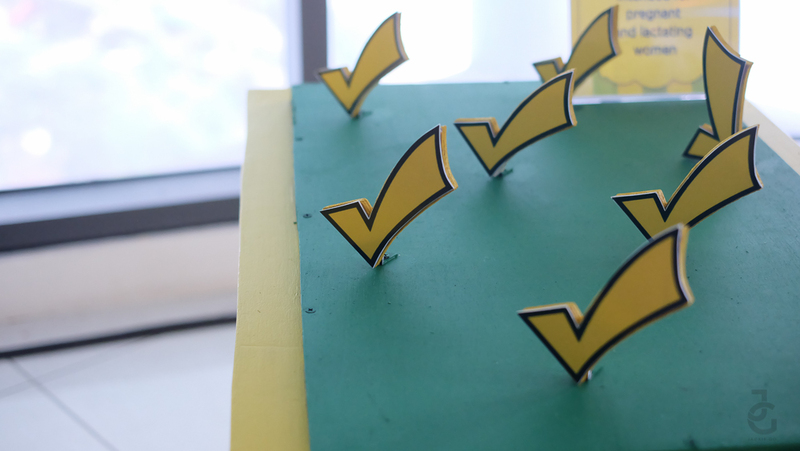 To know more about Nido’s #CheckTheLabel campaign, read my post HERE.